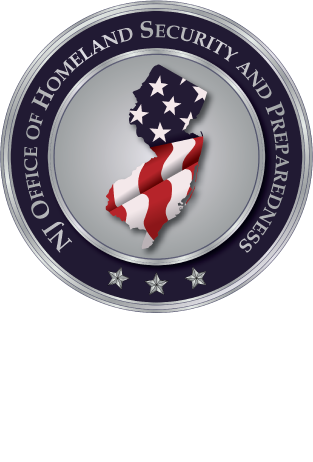 The New Jersey Office of Homeland Security and Preparedness is sponsoring a two-day training program titled: "Disaster Management For Water And Wastewater Utilities" (MGT-343). The program will be instructed by Texas Engineering Extension Service (TEEX), a member of the National Domestic Preparedness Consortium (NDPC). This course is designed to provide training to water and wastewater professionals on issues concerning preparing for, responding to, and recovering from natural or man-made disasters that threaten water and wastewater facilities and systems. This course introduces the various natural and man-made (accidental or intentional) hazards to which water and wastewater systems may be vulnerable and the potential effects of hazards. Planning for and managing incidents are discussed, as well as disaster mitigation, response, and recovery specific to drinking water and wastewater systems. Participants are guided through portions of the Environmental Protection Agency (EPA) Response Protocol Toolbox (RPTB) to identify steps in the response and recovery processes. Case studies on a variety of disaster incidents, as well as hypothetical situations for water and wastewater incidents, are examined. Participants are also given the opportunity to practice developing a disaster response and recovery plan for a disaster affecting a drinking water or wastewater facility or system. Emergency Management, Fire Service, Hazardous Material, Public Health, Public Works, Utilities, Executive Leadership.